At Long Beach Truck Repair Center of Long Beach, CA, our goal is to provide your fleet with top quality service at a reasonable cost. We take great pride in the fact that our highly skilled technicians have been with us for many years. 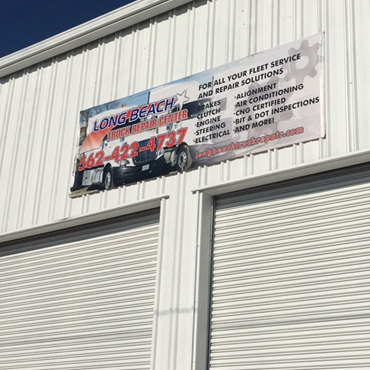 Long Beach Truck Repair Center of Long Beach, CA was established in 2003 and has grown since then primarily through referrals from very satisfied clients who value the personal and professional services that they have become very familiar with at our facility. Before you go on vacation why not let the experts at Long Beach Truck Repair Center of Long Beach, CA provide a complete health check on your motorhome? Located in Long Beach, CA, our state-of-the-art shop is ready to serve all your fleet maintenance, motorhome & truck repairs. 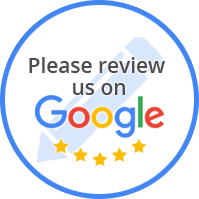 We've been in business for many years & have a dedicated & experienced team of repair experts that your truck deserves.